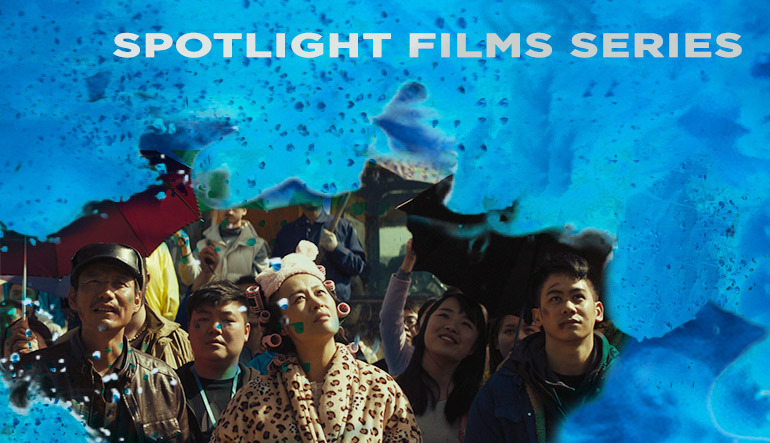 This year’s Spotlight Films series are comprised of Opening Night Film, Canadian Spotlight, Centrepiece Spotlight, and Closing Night Film programs. 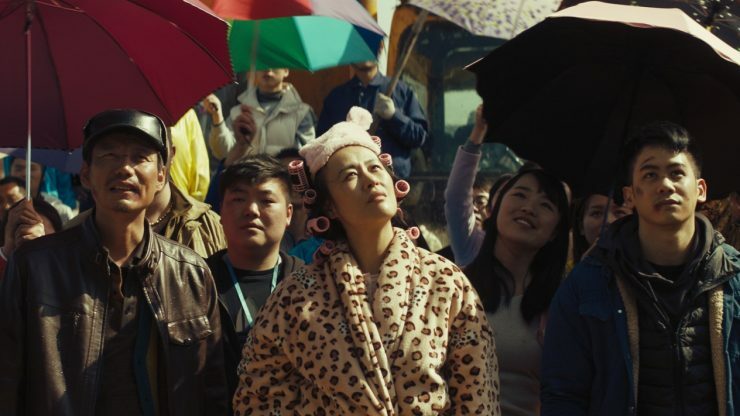 Join us for the 22nd Annual Vancouver Asian Film Festival Opening Night Spotlight Screening + Gala. 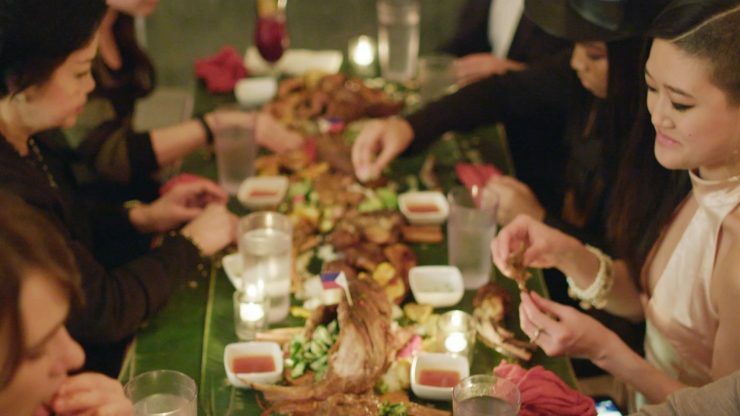 You don't want to miss our Opening Night Film screening of DEAD PIGS, a Comedy Drama from director Cathy Yan, followed by Opening Night Gala at D6 Bar & Lounge - Parq Vancouver.